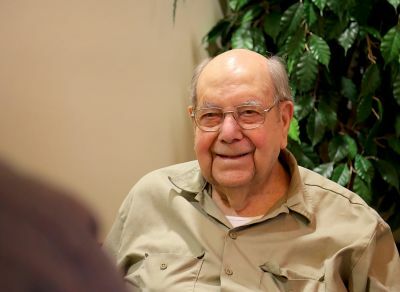 Read the latest news and stories about our generous donors and the ways their gifts are impacting students’ lives at Goshen College. Then, sign up for our monthly e-newsletter, sent directly to your inbox. 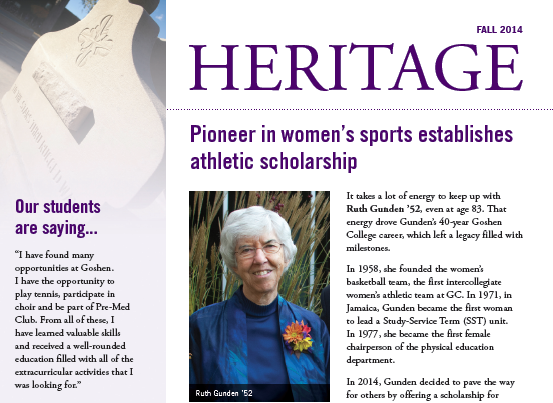 The Heritage newsletter is sent to people who have named Goshen College in a deferred gift plan of any type. Check out this bi-annual newsletter filled with estate planning tips, donor stories and updates on current initiatives. 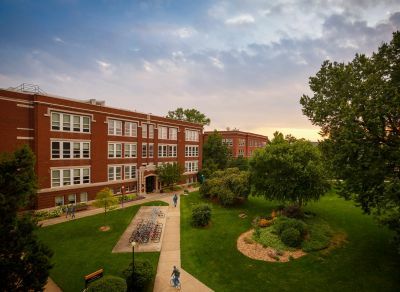 In the annual report we celebrate the generosity of our many alumni and friends who have invested in Goshen College through their charitable giving. 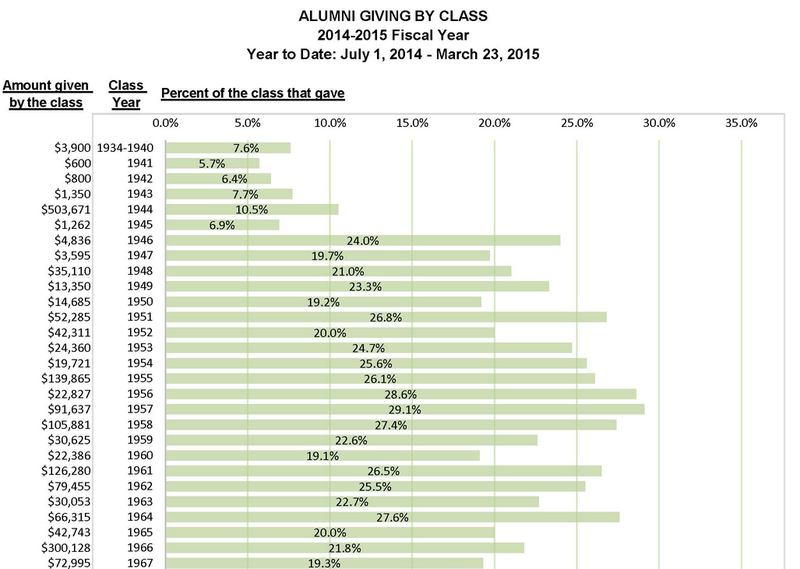 How much does your graduating class give to Goshen compared to others? Check out this graph to see where your class stacks up, or see the names of all donors to the GC Fund or restricted funds.